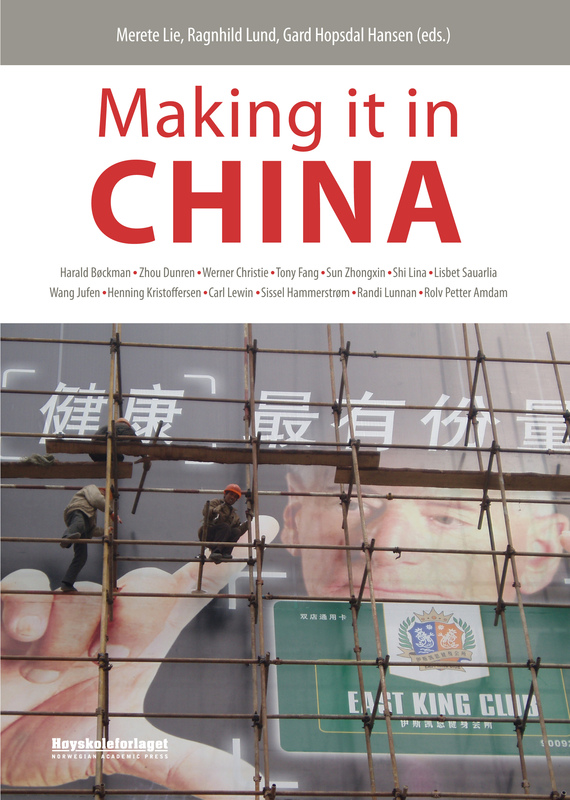 Making it in China addresses the rapid influx of foreign-owned enterprises in China, focusing on the experiences of Norwegian companies, as perceived by both Chinese and Norwegian scholars and commentators. The aim of the book is to enhance the readers understanding of the complexities, challenges and achievements of making it in China. Chinese and Norwegian scholars alike argue that there is a need to go beyond the much communicated stereotypes about each other, and rather try to understand the deep-rooted contrasts and complexities embedded in the Chinese culture. The book provides fresh insights into variable dynamics and forces at play in this regard, and will be of interest to students, to industrialists and to people with a general interest in China and foreign industrialisation.